This patronal house has been built around the year 1000 a.C. to guest a nunnery until the year 1508, when the noble Pisa family Vaccà Berlighieri buyed the house to transform it into a farm. 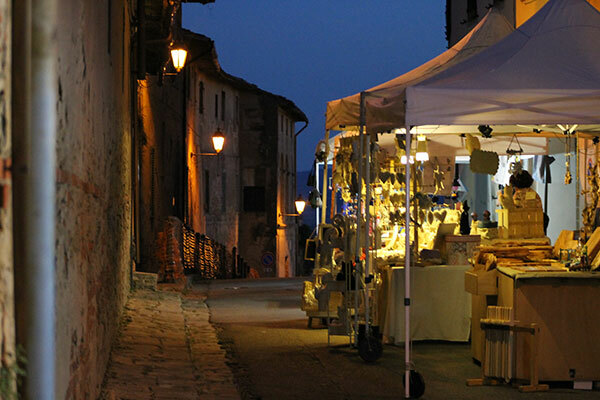 Nowdays the immovable is still of Vaccà Berlighieri heirs property, who conceded it for use to the “Comitato di Promozione Culturale di Montefoscoli” . 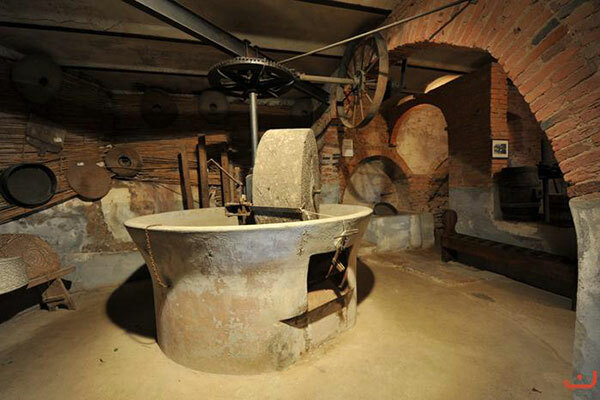 The Museum of the peasant civilization has been realized in the 1995 and inaugurated the 14 th of April 1996. The rooms, that until the end of the 80’s worked as work rooms of the farm, have been cleaned up, adapted and made accessible to the public even maintaining a similar aspect of the original one. 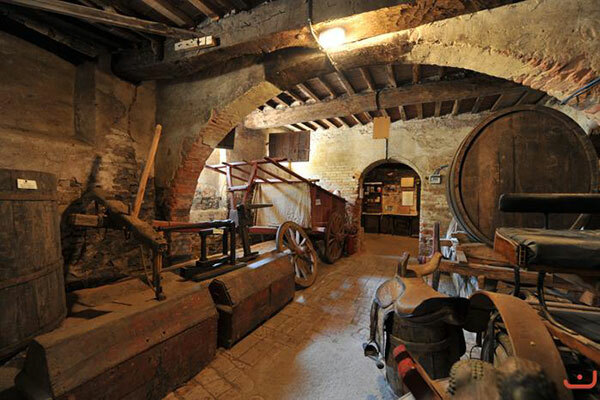 Also the ancient tiles preserved in the “Coppaio” are originals; the casks in the canteen; plows and tools exposed in the open gallery, and more over. 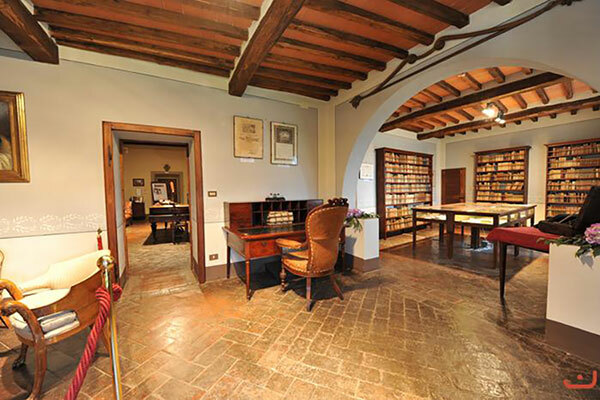 But the Montefoscoli Museum also hides some secrets, niches, tunnels, medieval barns and secret passages and then… the marvelous rooms on the superior part belonged to the Vaccà Berlinghieri where art, literature, culture are landlords. 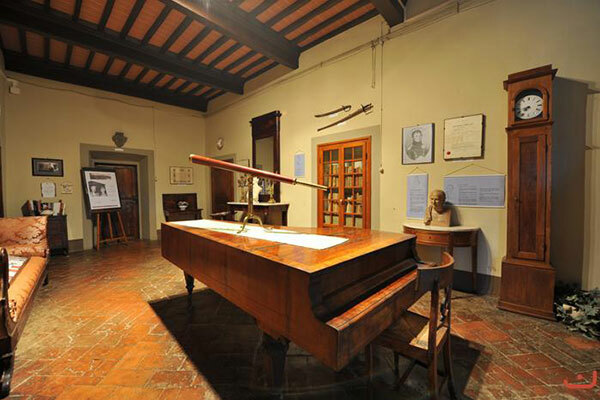 In these rooms are kept manuscripts and medicine treatises and a collection of ancient medical tools just surprising.